Omega Automotive provides fleet maintenance management solutions so your business will run smoothly and your employees are safe on the road. We will help you manage the challenging task of coordinating service with a customizable program, including options for control over services, billing, payments and scheduling, so you can get a fleet solution built for your company’s needs. Omega Automotive’s NAPA Autocare Center services a large variety of fleet vehicles. An Omega Automotive Account Specialist will help give you the dedicated attention to get you in, out, and back to business quickly and without losing productivity. Omega Automotive’s NAPA Autocare Center provides the experience of highly trained, ASE Certified technicians to give a professional fleet management solution. As a family owned business, Omega Automotive’s NAPA Autocare Center understands the challenges that small business face. Keeping day to day operations running smoothly is a challenge and you will have the peace of mind that NAPA provides, performing all repairs as timely as possible, without compromising quality. Omega Automotive’s NAPA Autocare Center offers fleet maintenance and repairs to customers in Fort Wayne, New Haven, and surrounding areas. Customizable program, including options for control over services, billing, payments and scheduling, so you can get a fleet solution built for your company’s needs. An Omega Automotive Account Specialist will help give you the dedicated attention to get you in, out, and back to business quickly and without losing productivity. Omega Automotive’s NAPA AutoCare Center is built around a quality standard based on integrity, qualifications and expertise. 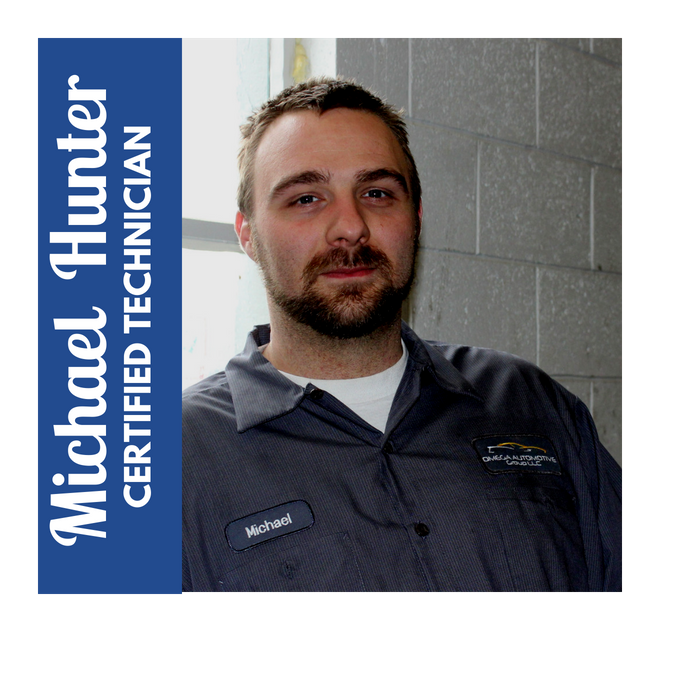 Automotive Service Excellence means the ASE Certified technician working on your vehicle is one of the best, most knowledgeable and experienced technicians. Someone you can trust to do the job right.